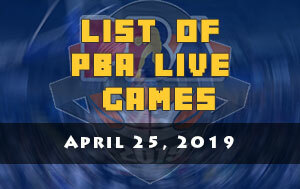 The NorthPort Batang Pier is scheduled for a head-to-head game against the Talk ‘N Text KaTropa Texters at 4:30 P.M. on September 30, 2018 live from Smart Araneta Coliseum. 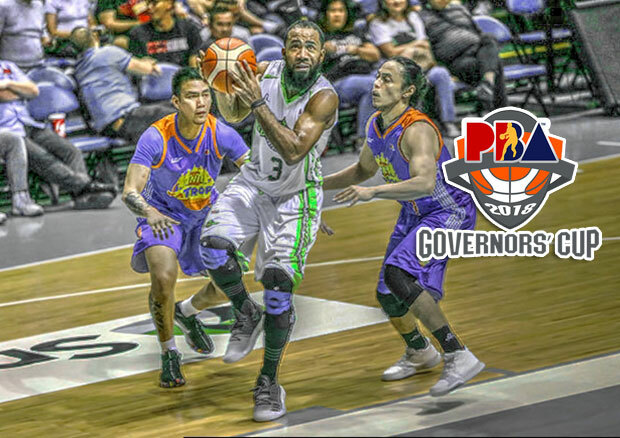 The Batang Pier’s search for its first ever victory this 2018 PBA Governors’ Cup continues while the KaTropa are eager to keep their winning momentum when PBA resumes this afternoon at the Big Dome. Newly appointed head coach of TNT Bong Ravena along with their consultant Mark Dickel got their first victory in Iloilo two Saturdays ago. They played without their ace point guard Jayson Castro who undergone a surgery to remove bone spurs on his right foot. On that game, they also paraded the balik-import Marcus Blakely who was a former foreign hire of the San Mig Coffee Mixers (currently Magnolia Hotshots Pambansang Manok). Blakely was spectacular in his first game with the KaTropa as he led his team with his 26 points, 14 rebounds, and eight assists performance. Likewise Gilas teammates Troy Rosario and Terrence Romeo torched the basketball nets of Passi Arena. 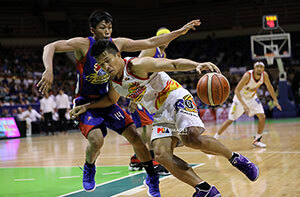 Romeo dropped 22 points while Rosario had 24 points. 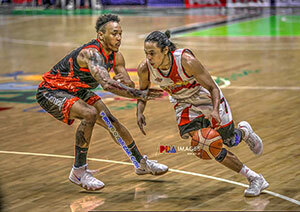 This game will also mark as the second encounter of Terrence Romeo to his former ball-club. The last time they clashed TNT went victorious. 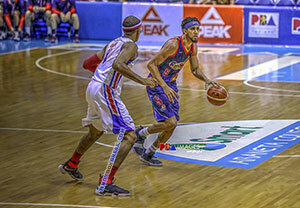 Despite of the 0-5 win-loss card of NorthPort, TNT still see their 4:30 PM still dangerous especially that Stanley Pringle and Sean Anthony are both back in the lineup and healthy. 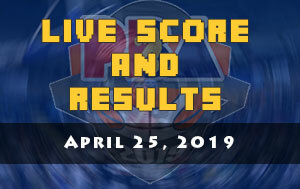 They almost had a victory in their last outing versus the Blackwater Elite where they led as much as 18 points but only fumble at the crucial moments of the game. 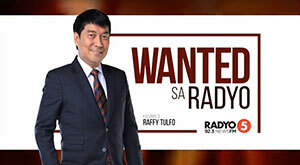 “Yun nga ang mahirap na kalaban kasi sabik sa panalo yan,” said TNT team manager Virgil Villavicencio.